Today, we are announcing the winners of the October 2018 Stamp and Die Release Blog Hop + Giveaway! First of all, we would like to express our heartfelt gratitude to everyone who hopped along with us! It was such a delight reading through the comments and seeing that you were all as thrilled about the new stamps and dies as we were! Please email us at winner@altenew.com with the subject line “October 2018 Stamp and Die Release Giveaway Winner“ by 11/20/18 so we can set you up with your prizes. If you missed out on our October 2018 Stamp and Die Release Blog Hop, you can still hop along! 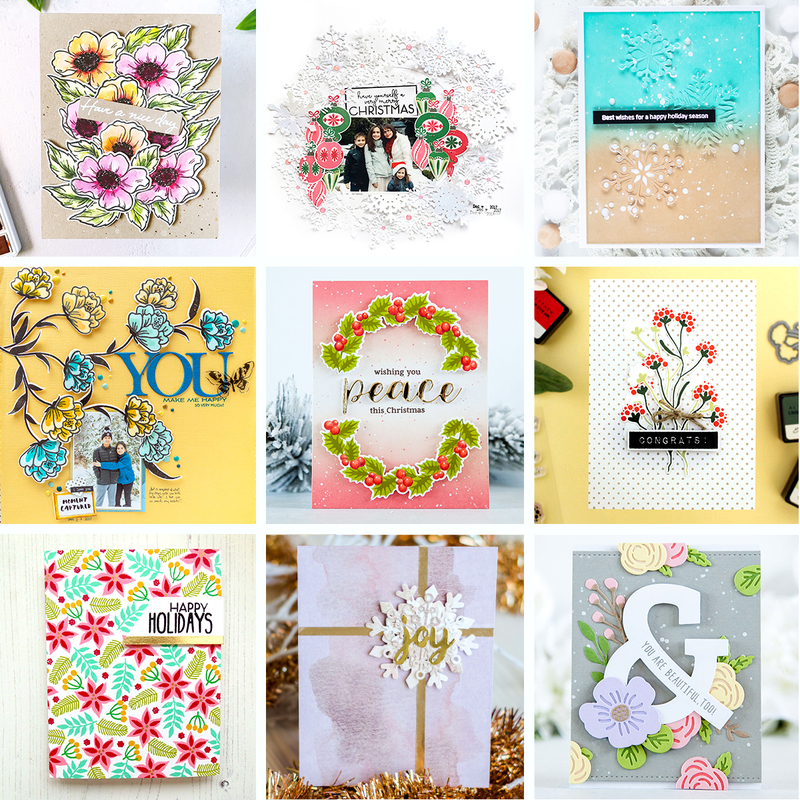 Our incredibly talented design team and special guests did an amazing job in showcasing the new stamps and dies and they have tons of inspiration on their blogs. GOOD NEWS! 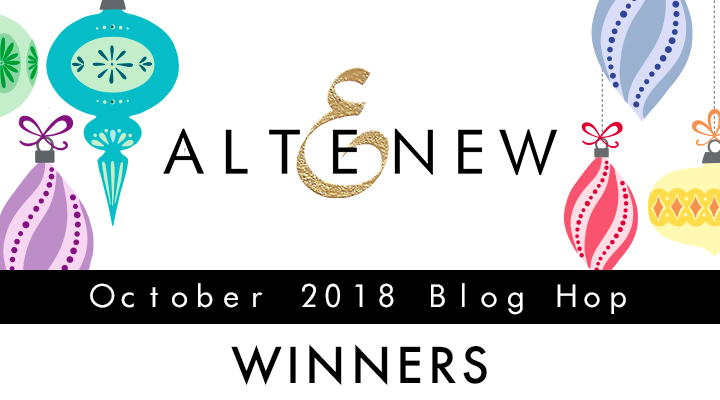 For your convenience, we have provided a WINNERS page for you to easily check out whether you have won in our most recent blog hops, giveaways, and challenges. Visit the page HERE. Kristina’s says it’ll be announced on 10-17-18…could that possibly be the 27th? Congrats to all winners! Thank you Altenew Family, for all you share! Congrats to the winners. And thanks for sharing Connie, I know it’s incredibly difficult to organize these things but professionalism is greatly appreciated.